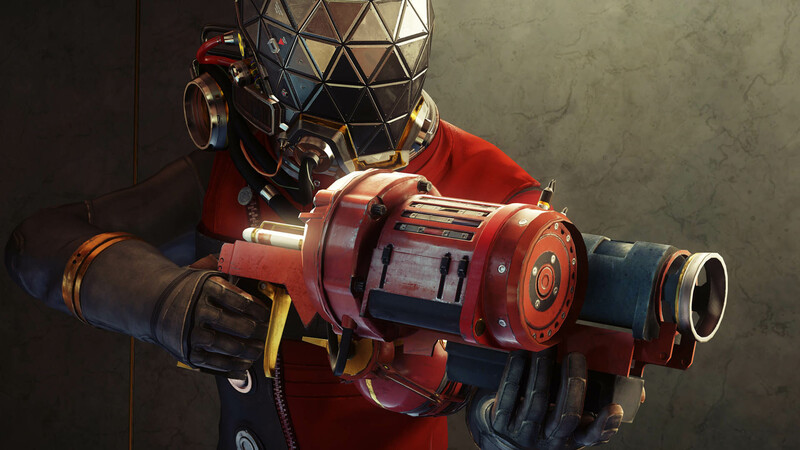 You'll be able to play the first hour of Prey before the game comes out, thanks to a demo Bethesda is releasing on April 27. 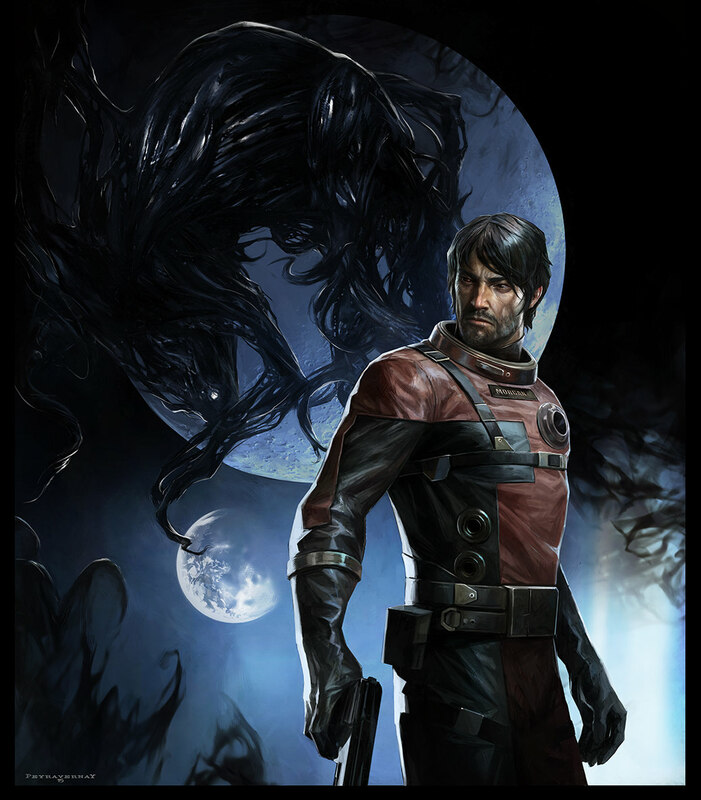 If you're on the fence about the new Prey title coming from Bethesda and Arkane Studios, you're going to get a chance to test the game before it launches next month. 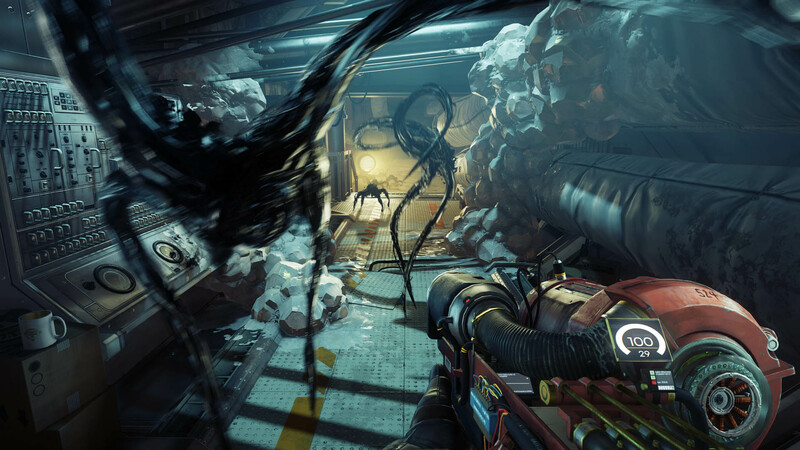 Today, Bethesda announced that it will be releasing a a Prey demo on April 27. 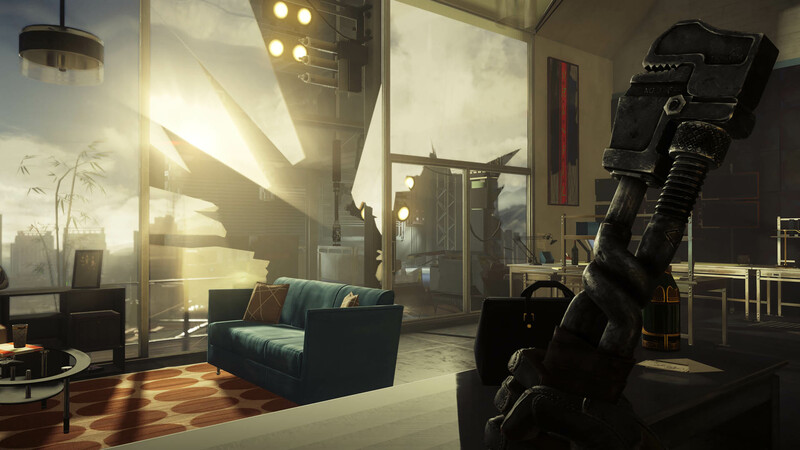 The demo, dubbed "Opening Hour," will unsurprisingly include the first hour of the upcoming sci-fi action game. 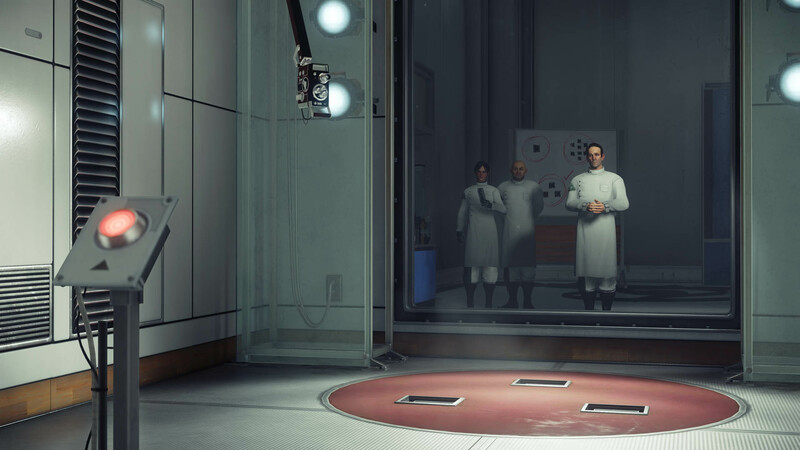 The official press release says that players will be put, "in the role of Morgan Yu, lead scientist aboard Talos I, working on a scientific breakthrough meant to alter humanity forever. What starts off as an exciting first day of work very quickly takes a dark turn. 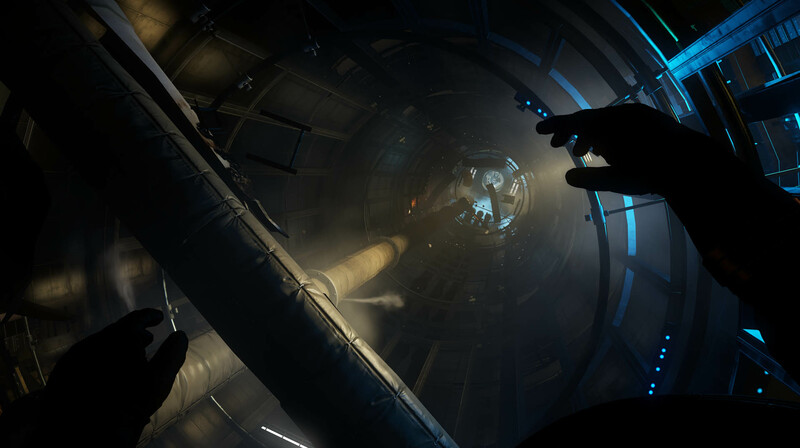 You find yourself alone on board Talos I, a lavish but abandoned interstellar research facility. 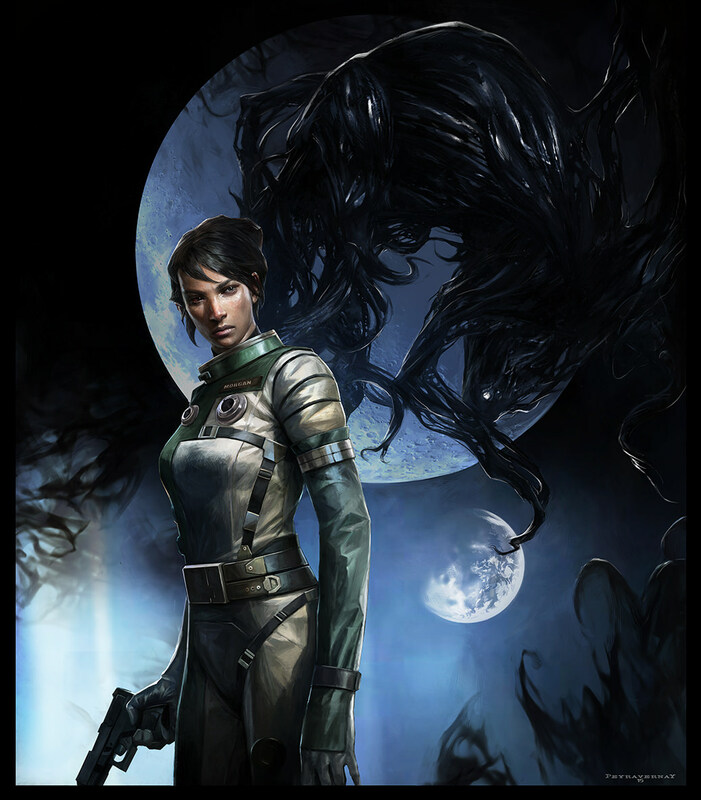 Aliens have overrun the station and are hunting down any surviving crew members, including you. Should these creatures reach Earth, life as you know it will end. 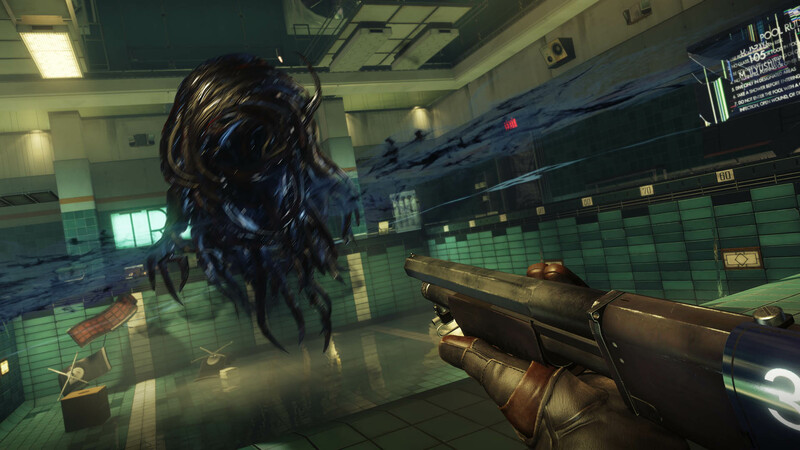 It's up to you to uncover the mysteries of Talos I, fight the alien invasion and save humanity. For now, the demo is only confirmed for PS4 and Xbox One. 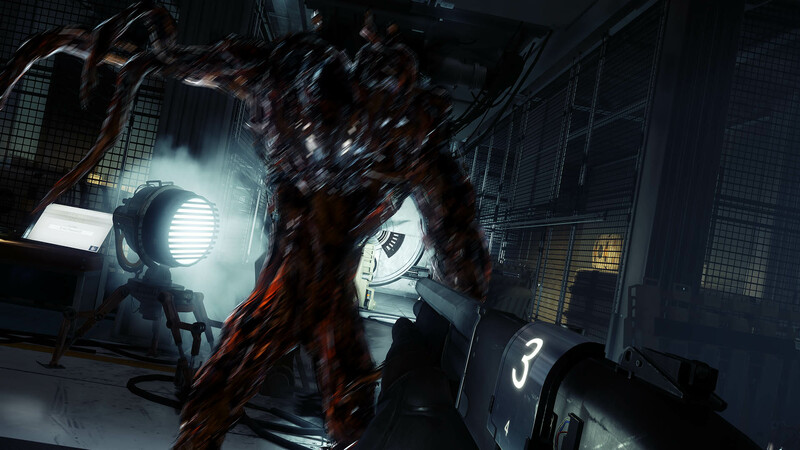 We reached out to Bethesda asking about the possibility of a PC demo, and their representative told us, "At this time, the demo is only available for consoles." 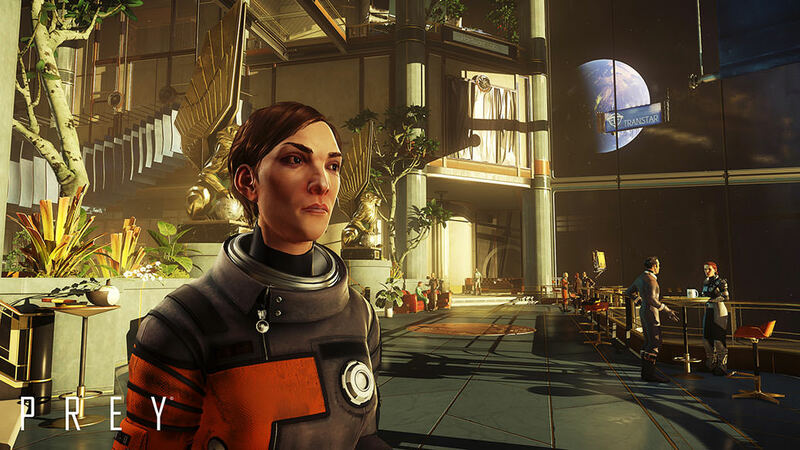 Prey is coming to PC, PS4, and Xbox One on May 5, 2017. The demo will be available on April 27.